Carl Lee Vickery began his journey in boxing in 1997 training under Mark Hager. He spent 5 years under Mark’s direction, winning many amateur title fights. Carl also trained under Larry Willis for a few years. He is very thankful for these two mentors that helped prepare him to be the fighter he is today. Carl’s amateur boxing career is extensive, and he has never stopped training. He still boxes at least 3 times a week. 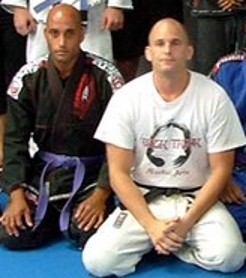 Carl training Brazilian Jiu Jitsu in 2005 with blue belt Mark Fusco. Carl has very fond memories of Mark and is very thankful for his instruction. At the end of 2005, Carl started training under Sean Wilson, who was Sensei to Black Trunk Martial Arts in Cape Coral, Florida. Carl spent seven years training under Sean until his passing in June of 2012. Carl loves Sean very deeply and will forever be grateful for the years he was given with Sean on the mat. 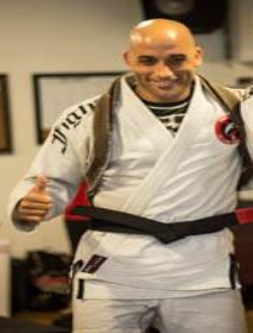 In the fall of 2012, Carl began training under another instructor, from whom Carl received his blackbelt in December of 2014. In February of 2015, Carl and his girlfriend, brown belt Kristina Youngquist, opened their academy, Vickery Jiu-Jitsu & MMA, in Fort Myers, FL. 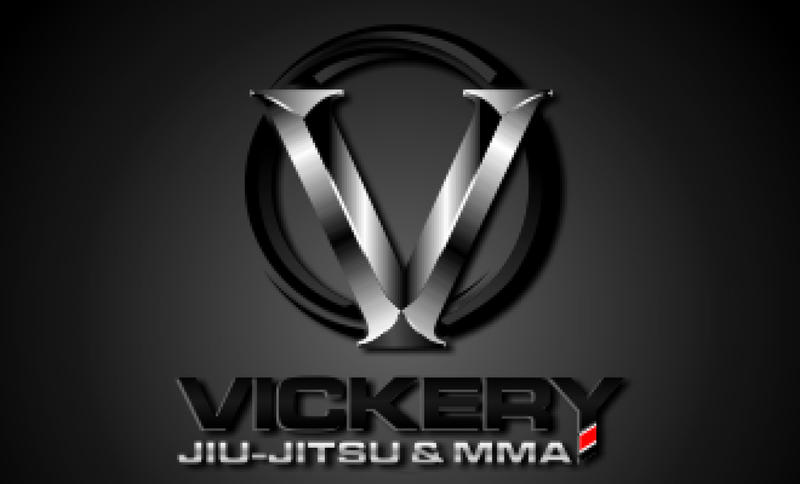 Carl is excited to bring the collective wisdom and talent from these many years with his mentors and Jiu-Jitsu family to Vickery Jiu-Jitsu & MMA.